The modern day landscape has become a showcase of manmade paving stones or pavers. They are valued for their affordability as well as their durability. 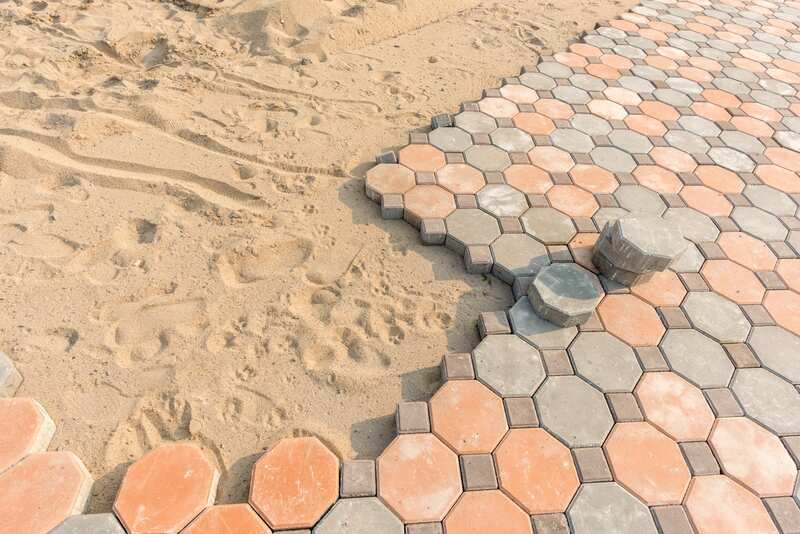 The wonder of precast pavers is that they can stand alone on a sand or gravel base without the use of mortar. They are also small enough to be moved and hand set to create beautiful, one of a kind landscaping design. Interlocking – These come in a wide variety of shapes and colors that produce wonderful patterns that are visually appealing. Precast Unit – More uniformly shaped stones in such shapes as squares or brick-like rectangles that come in a variety of sizes. Open Cell – These are specially designed to allow water to drain through the openings of the paver itself or through the openings that are set into the edges. 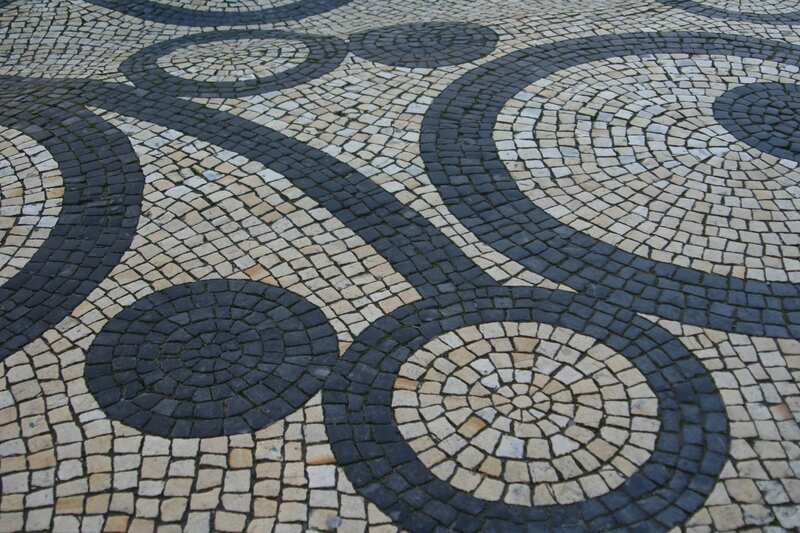 Stone – Fragments from pre-war pavements are the focus of a stone paver. These are rough-hewn stone squares that replaced cobblestones. They are the approximate size of a precast concrete paver, but are more expensive due to the labor that is required to create stones that are identical.